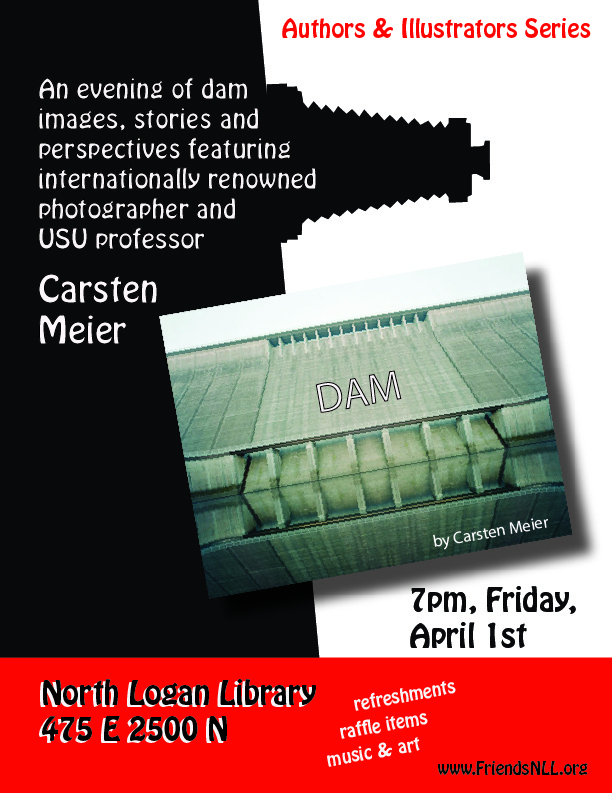 Prof. Meier has just released a book, in which he showcases a large selection of dams from the US and Europe, photographed over a 5-year period. 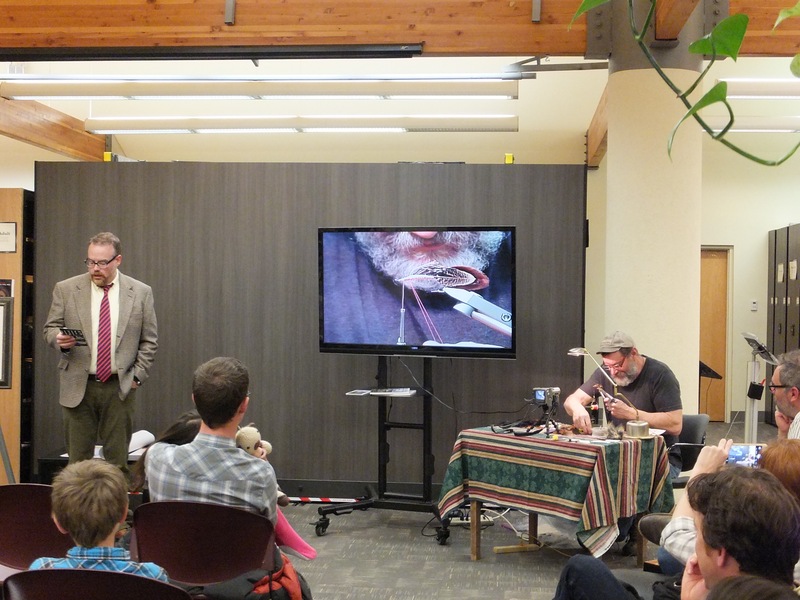 He will show his images, describe the process and what drove him to pursue this particular project. While dams may be viewed as heroic feats of engineering or as ecological disasters, Prof. Meier foregrounds their fascinating architecture, presenting their visual impact from one single perspective. Dams boldly interrupt nature, not only through the physical act of stemming the tide of a river but also visually, via their introduction of a man-made color palette of concrete, brick and steel into the landscape. But perhaps Mother Nature will still have the final word. In some of the images of the older structures, the surrounding habitat can be seen claiming back its territory; moss quietly crawls over the smooth concrete cliff faces, slowly but surely asserting itself: a reminder that nature is force that cannot truly be contained. 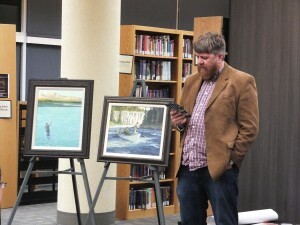 Many of these images are presently being exhibited at the MANIFEST Gallery in Cincinnati, Ohio. 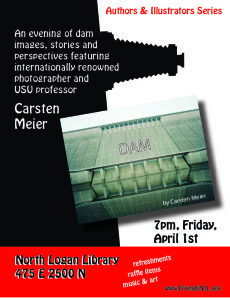 Prof. Meier has previously given a glimpse at his dam project with an exhibit on Utah State University’s campus. The book will be available for preview at the library. 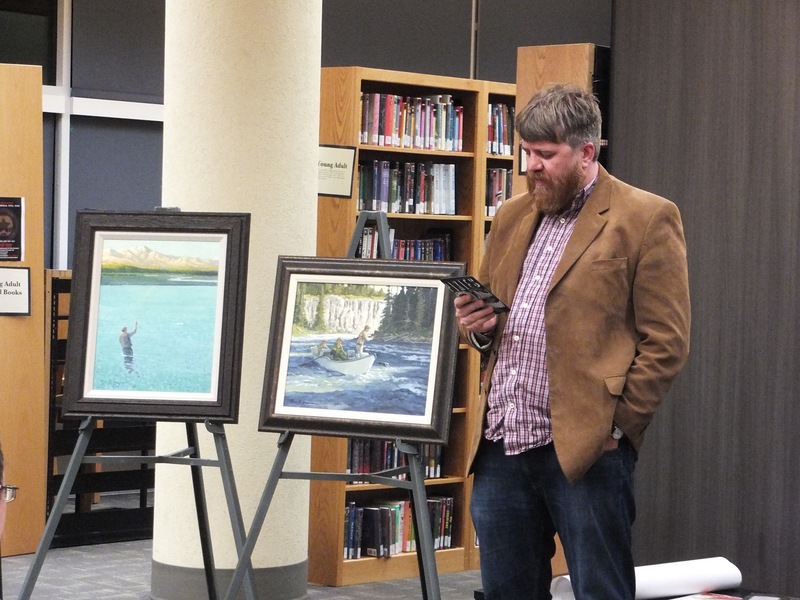 Light refreshments and a raffle, as well as music dealing with dams will round out the evening.